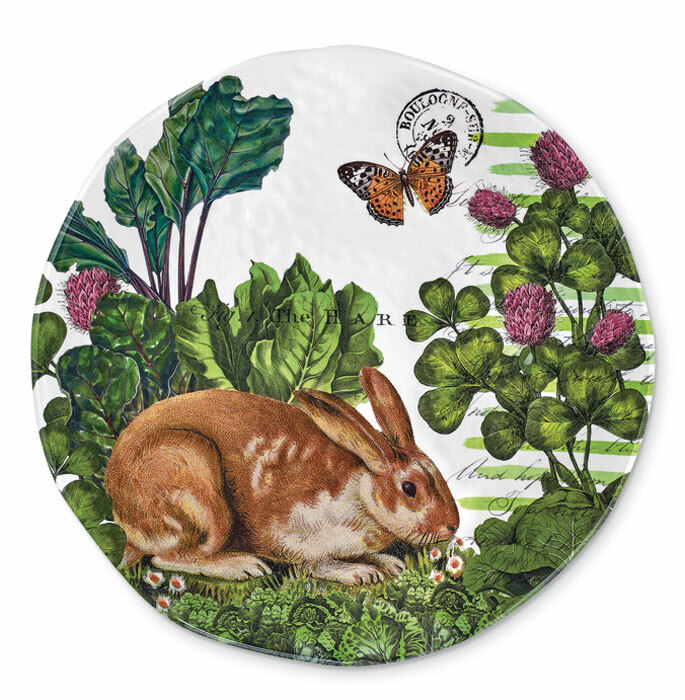 For entertaining, our dishwasher-safe melamine platter works beautifully as a serving piece. It is also lovely as shelf décor. Microwave use is not recommended. Formerly $45, now 40% off.